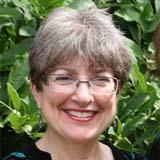 Reviews abound online for Stalin's Daughter. 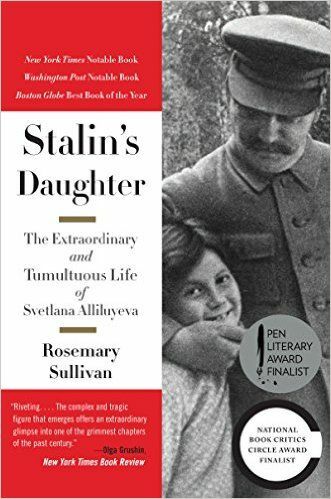 Rewards and honors have been heaped upon author Rosemary Sullivan for her comprehensive biography of Svetlana Alliluyeva.After reading all 623 pages of Stalin's Daughter while on vacation in England, my question to Rosemary Sullivan is: what prompted her to write this book? Sullivan, a Canadian, has had an illustrious career as an author.In addition to biography, she has written fiction, poetry, and children's books.She has been a political activist and a journalist.This is the first of her books to touch on Soviet history. Sullivan did visit the USSR in 1979 (three years after my sister Leslie's first visit).She was moved by the plight of Soviet authors who were restricted, censored, and frequently imprisoned for their work.Upon her return to Canada, she joined Amnesty International and began agitating on behalf of writers whose voices were silenced. 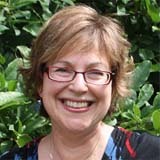 Rosemary Sullivan along with her researchers worked for three and a half years interviewing over forty people and following in Svetlana's footsteps across the globe.When reading about Svetlana's childhood home in The Embankment, the reader feels confident Svetlana's biographer knows the place well.As I read the amazon.com reviews I saw that some people found Sullivan's attention to detail and extensive research made the book tough going for them.Soviet scholars may be disappointed because there are no real revelations about Stalin in this book.The "game" that Stalin played with his daughter when she ordered him to allow her to see a film, and he responded with complete submission seems so very cruel when set against the canvas of the 40,000 deaths that Stalin sanctioned during his own reign of terror.Since Sullivan is writing Svetlana's biography and not Stalin's, the reader sees the years of the Ukraine famine, purges, World War II, and the renewed postwar purges through her eyes where family members "disappeared" and Beria (head of the NKVD) was the real enemy. Svetlana is the bruised daughter of a murderous tyrant and a mother who committed suicide. One assumes being Stalin's daughter would be a psychological burden, but after reading Sullivan's book, it's clear how traumatized Svetlana was by her mother's suicide.For Svetlana it was a double blow—she lost her mother and she lost her faith in her relatives who all colluded in the lie that her mother died from appendicitis.Much of her life is spent in search of romance and love which seems to always elude her.Sullivan places Svetlana's defection at the US Embassy in New Delhi as the pivotal point of her book, traces back to Svetlana's childhood and then forward to her death in Wisconsin. Sullivan wrote the book for people fascinated by biography.She was fascinated by the difference between a daughter and son of a dictator. What most fascinated me (the former history teacher) was the response of the CIA and the U.S. government to Svetlana's defection and how her defection in 1967 became a flashpoint in the Cold War. Not to spoil the surprises, but George F. Kennan looms large in Svetlana's life once she defects. If you're a historian searching for more details about Stalin himself, I'd suggest you read In the Court of the Red Tsar by Simon Sebag Montefiore. 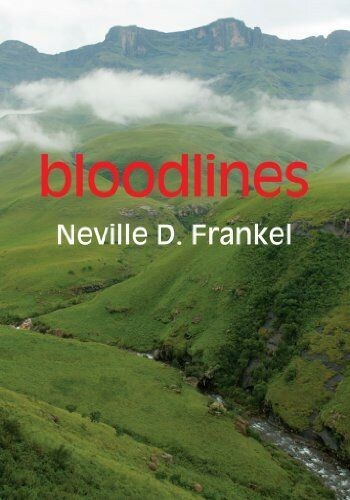 If you're interested in a complex personality whose parents cast their long shadows upon her until her death in the same month as her mother, this book will fascinate you.